My awesome colleagues are still pumping out FANTASTIC books for your summer reading! Summer Butler had no idea that Darling Investigations would be such a smash. But ratings don’t lie – fans love watching the former star solve real-life crimes in her hometown. With the first season wrapped, the reality-show PI is feeling the pressure to make the next one an even bigger success. Though finding a new case won’t be easy – it’s not like another dead body will just fall in her lap – Summer’s willing to give it a try. Besides, reconciling with her family – not to mention her old flame, police chief Luke Montgomery – is a nice way to spend her downtime. But Summer’s rekindled romance isn’t the only thing burning up Sweet Briar. It seems the town is harboring an arsonist, and all the smoldering signs point to the same culprit: her cousin Dixie. Although this case may be too close for comfort, it seems season two is already bringing the drama – and for Summer it could also be too hot to handle. ©2018 Denise Grover Swank (P)2018 Brilliance Publishing, Inc., all rights reserved. 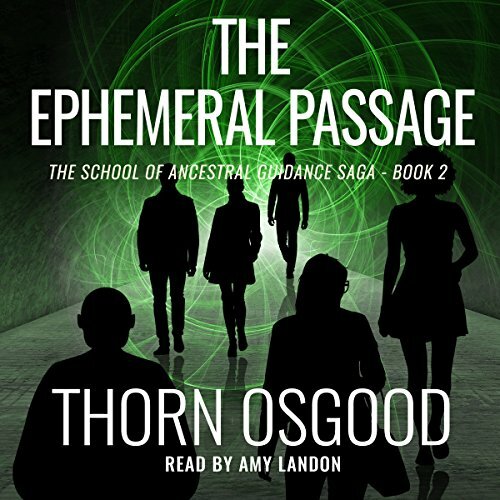 Arriving in the passage is a frightful, uncertain experience where unknowns abound. It is a strange place, and many are alarmed at the things they learn. Dissension between organizational members and allegiants keep them apart. Corilan and Swain work to find ways to smooth the friction while Jacob works on his own solutions. They can’t succeed in Organic Earth if they don’t unite. 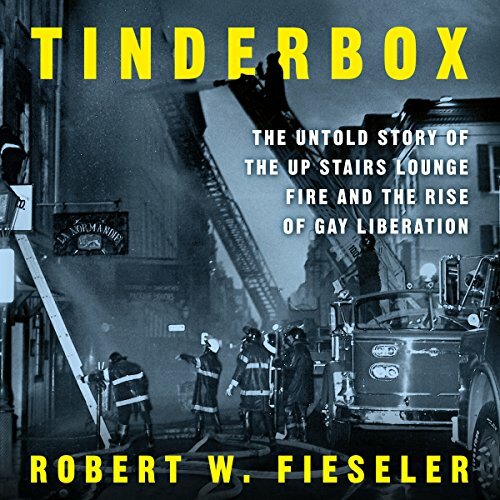 Relying on unprecedented access to survivors and archives, Fieseler creates an indelible portrait of a closeted, blue-collar gay world that flourished before an arsonist ignited an inferno that destroyed an entire community. The aftermath was no less traumatic – families ashamed to claim loved ones, the Catholic Church refusing proper burial rights, the city impervious to the survivors’ needs – revealing a world of toxic prejudice that thrived well past Stonewall. Yet the impassioned activism that followed proved essential to the emergence of a fledgling gay movement. Tinderbox restores honor to a forgotten generation of civil-rights martyrs. What secrets and betrayals have caused this close-knit family to fracture? Can Amar find his way back to the people who know and love him best? A Place for Ustakes us back to the beginning of this family’s life: from the bonds that bring them together to the differences that pull them apart. All the joy and struggle of family life is here, from Rafiq and Layla’s own arrival in America from India to the years in which their children – each in their own way – tread between two cultures, seeking to find their place in the world as well as a path home. 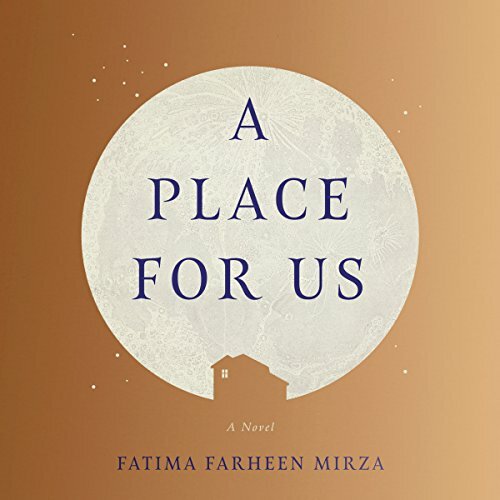 A Place for Us is a book for our times: an astonishingly tender-hearted novel of identity and belonging and a resonant portrait of what it means to be an American family today. It announces Fatima Farheen Mirza as a major new literary talent.